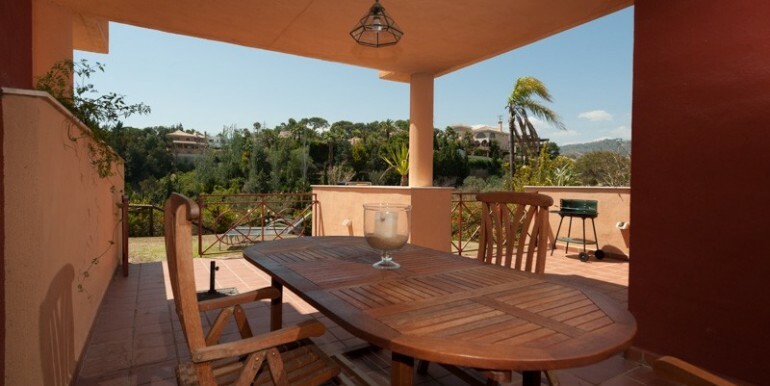 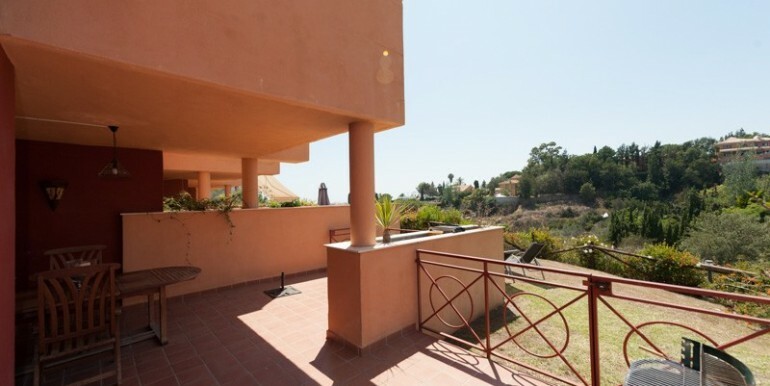 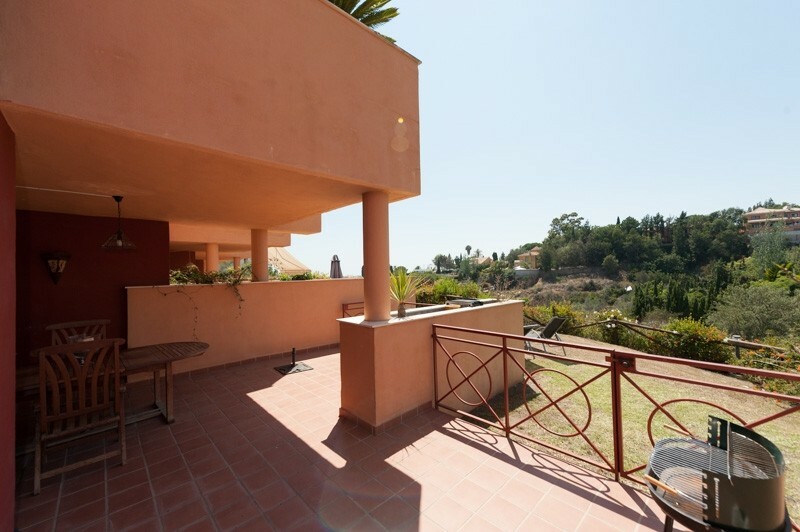 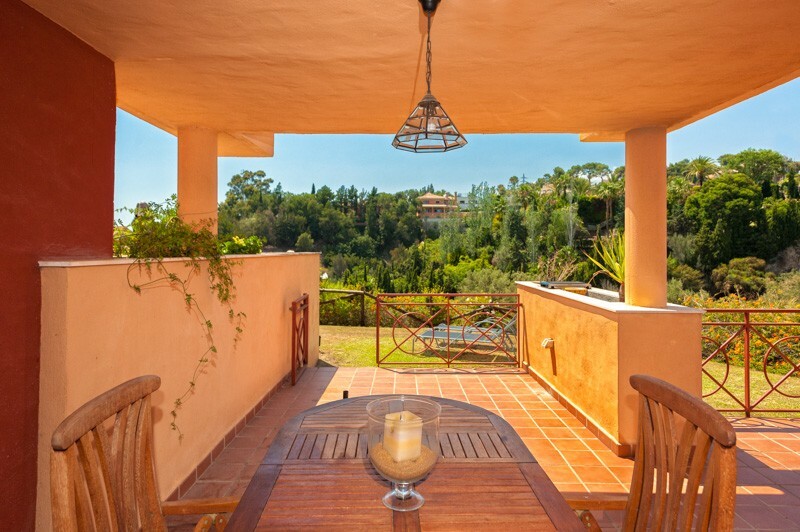 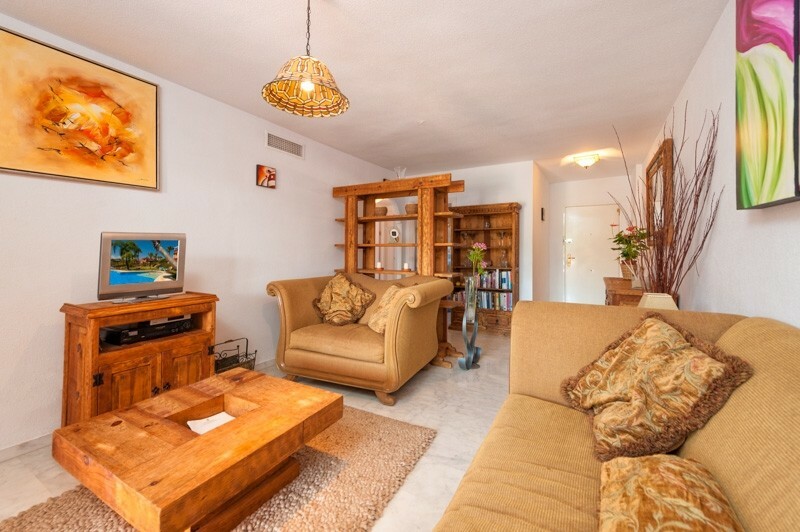 Located in the highly sought-after area of La Reserva de Marbella, this ground floor corner apartment overlooks a luscious green zone from its ample 36 m2 terrace, the surrounding area and down to the sea. 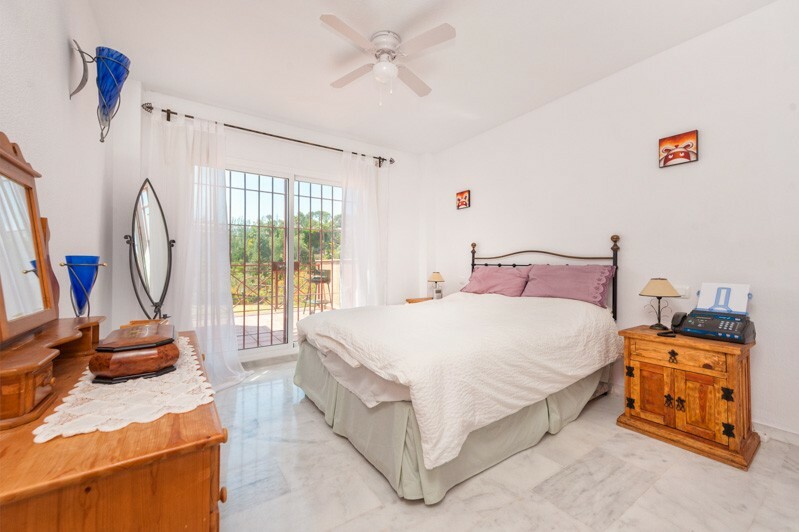 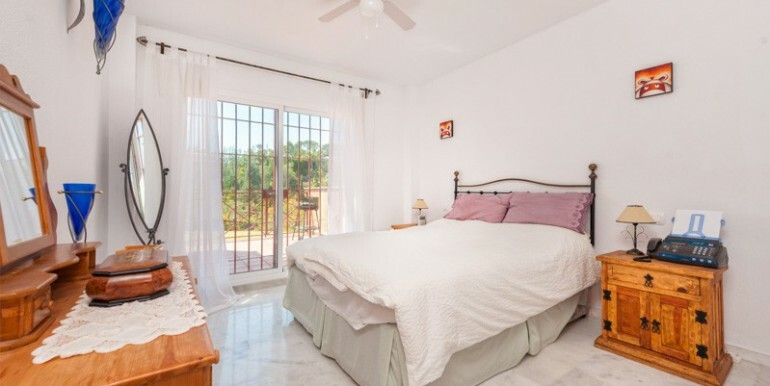 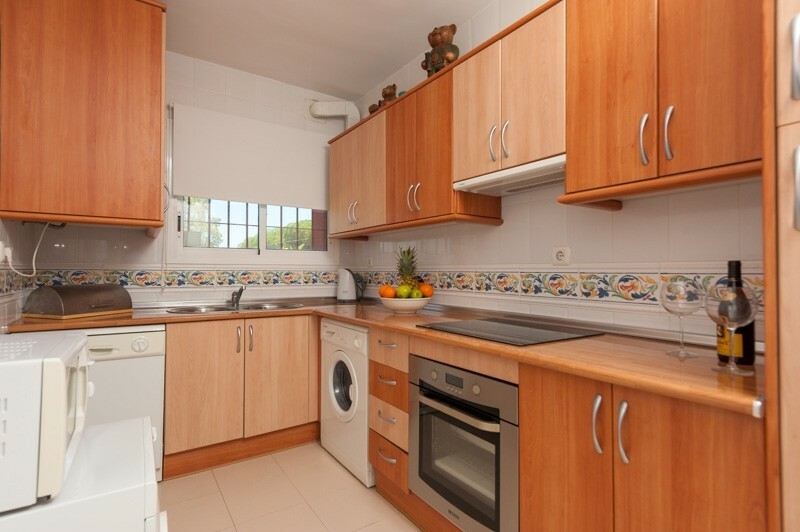 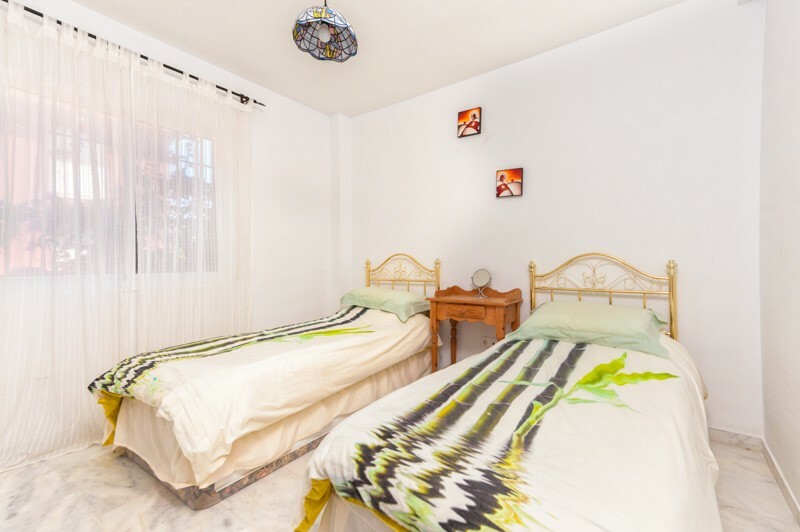 In immaculate condition throughout, the property is tastefully-decorated and furnished with a modern kitchen and bathrooms. 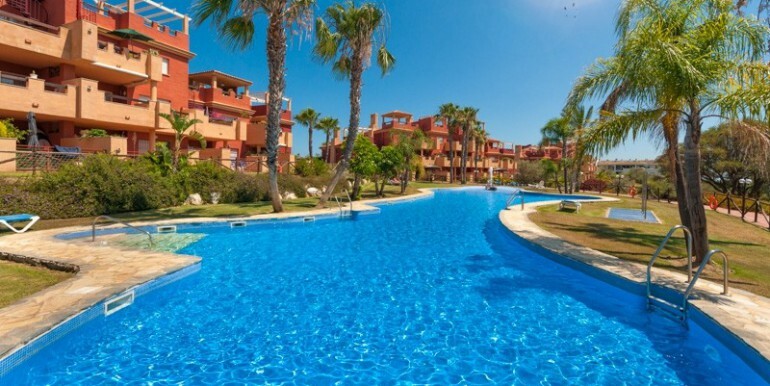 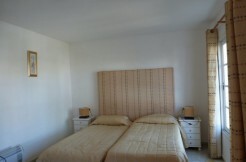 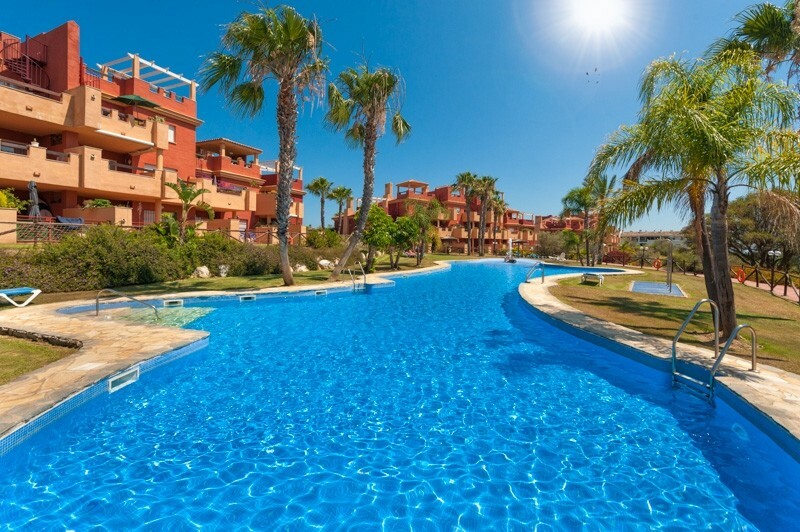 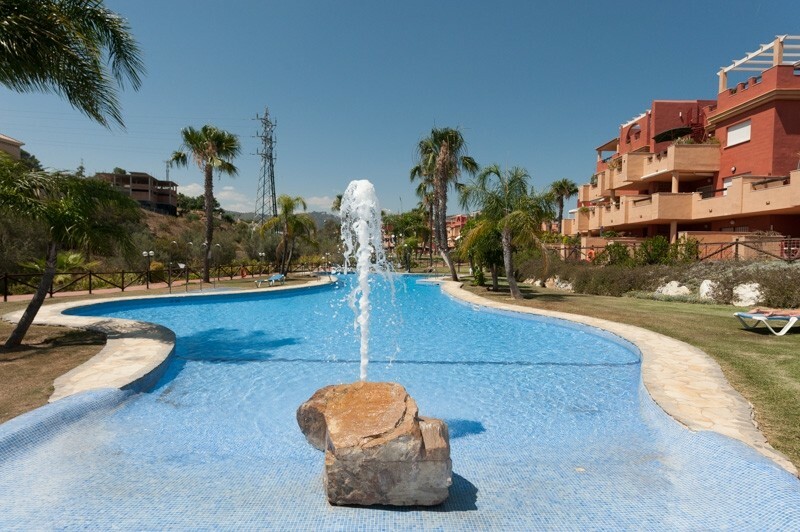 This apartment has a fantastic rental return, on a long-term basis as well as for holiday lettings. 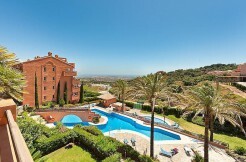 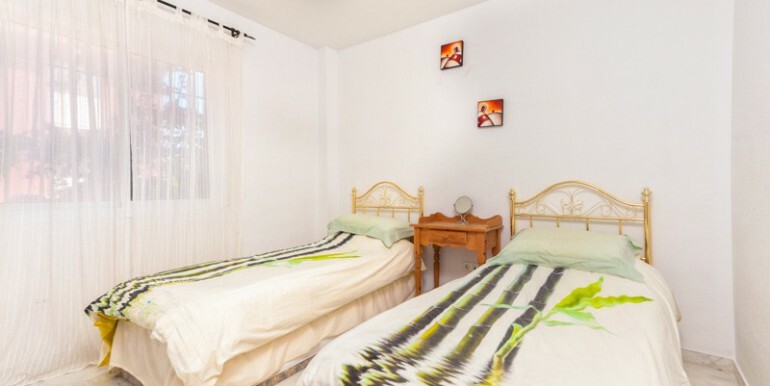 Only 5 minutes drive to the beach and 15 minutes to the town centre of Marbella, viewing is recommended. 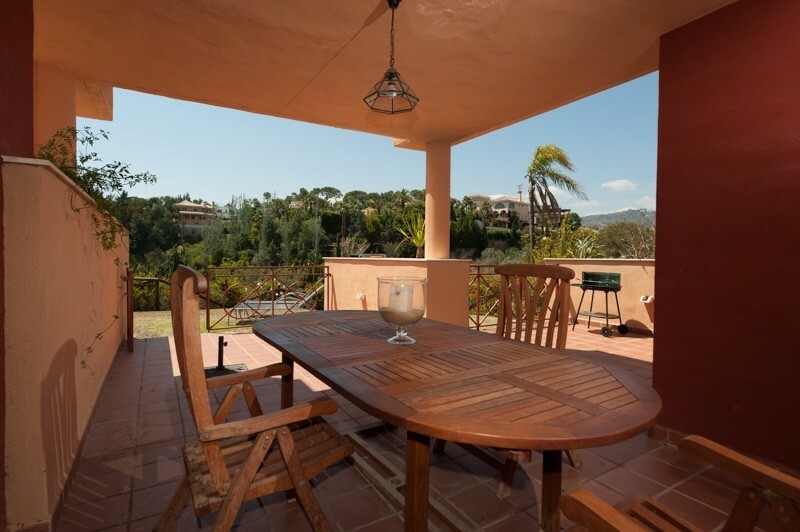 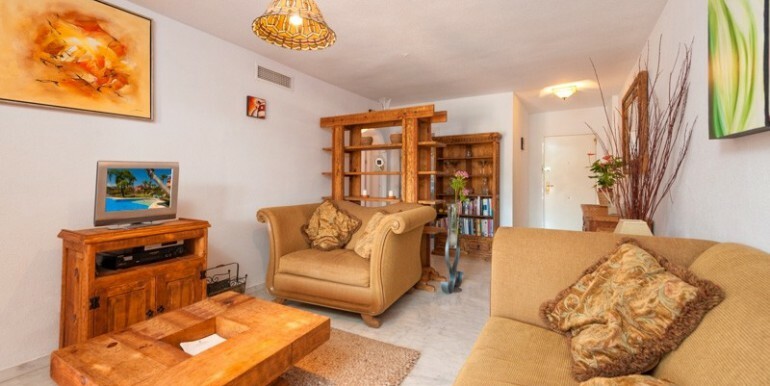 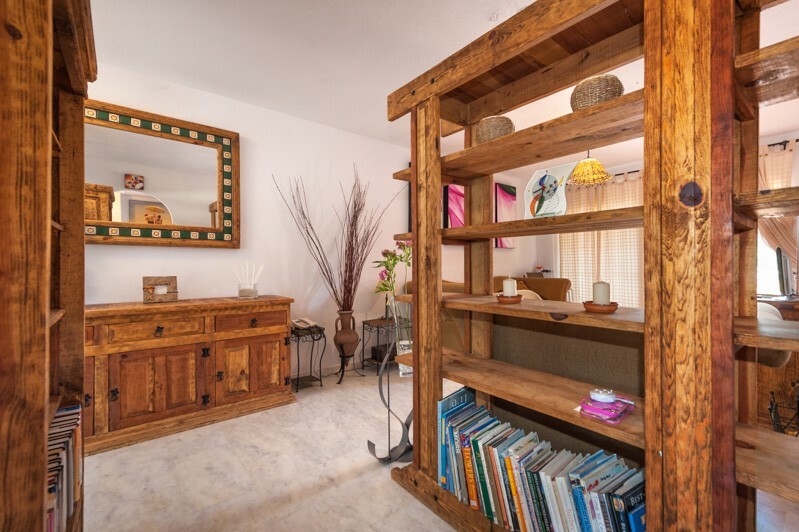 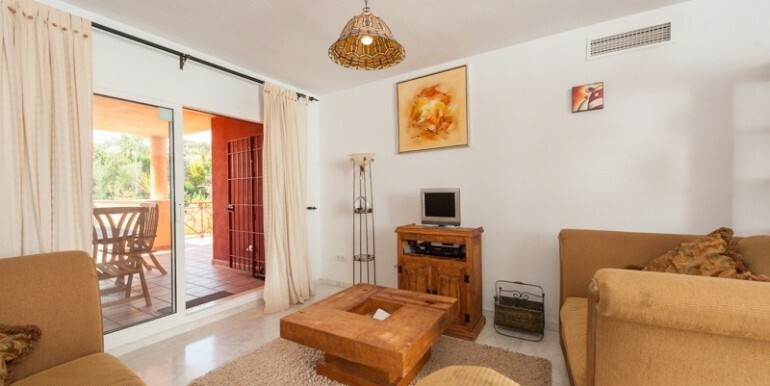 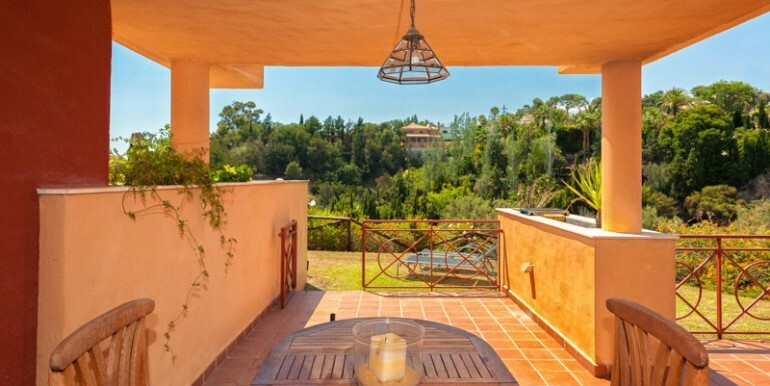 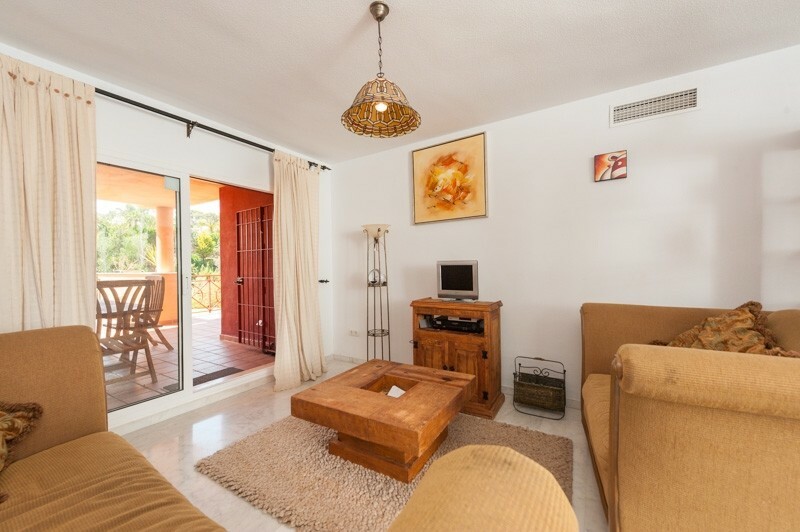 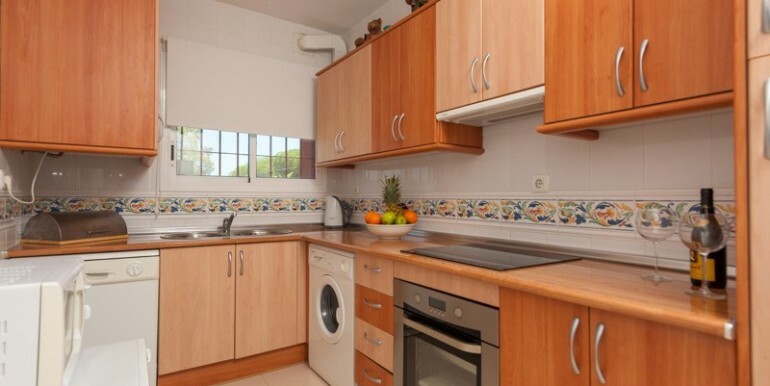 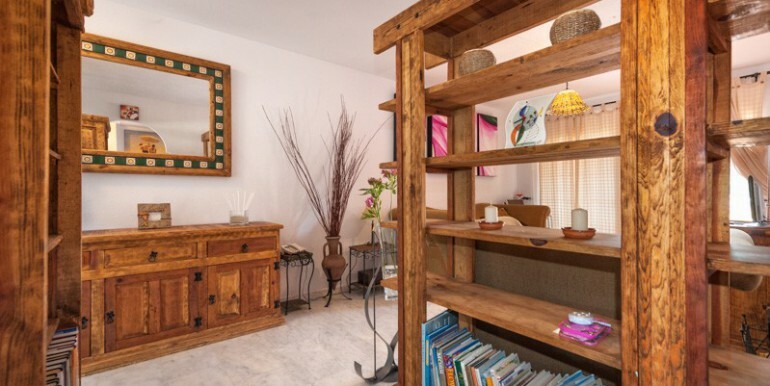 For sale fully-furnished, the property is priced realistically to motivate a keen buyer.